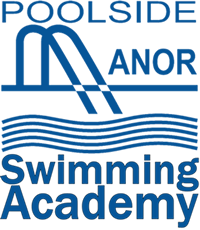 Introducing Poolside Manor Swimming Academy, our session for advanced swimmers to improve their technique and fitness. The Academy offers a regular workout including stroke technique clinics to improve efficiency, racing workshops covering starts, turns and racing dives and the opportunity to gain lifesaving and personal survival skills. 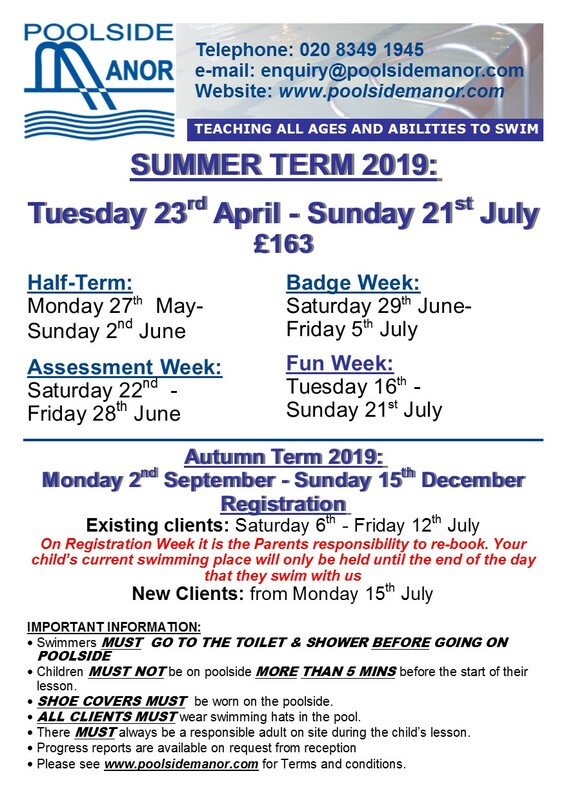 The Academy is open to proficient swimmers and those who have progressed through Poolside Manor classes and badge scheme. This one hour session takes place on a Thursday from 6.15 pm and is run by our experienced teaching staff. One 60 minute lesson per week for term duration.